This exhibition offers a rare opportunity to see the personal and previously unseen Polaroid work of Oscar-nominated filmmaker, Wim Wenders (b.1945, Germany) and provides a singular insight into the artist’s thought processes, preoccupations and aesthetic inspirations. Whilst his larger photographic works are well known, this is the first time he has shown a selection of the many thousands of Polaroid photographs taken, both on and off location, between the early 1970s and mid 80s. 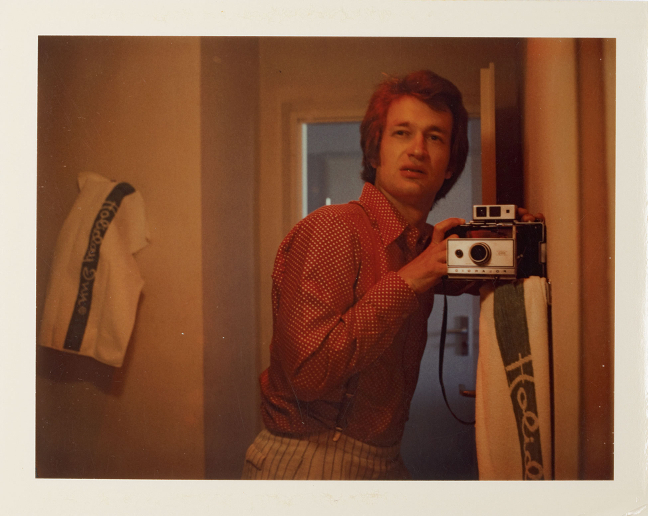 Wenders’ fascination with the Polaroid stems from his early adoption of the format while he was learning the craft of film-making in the late 60s. 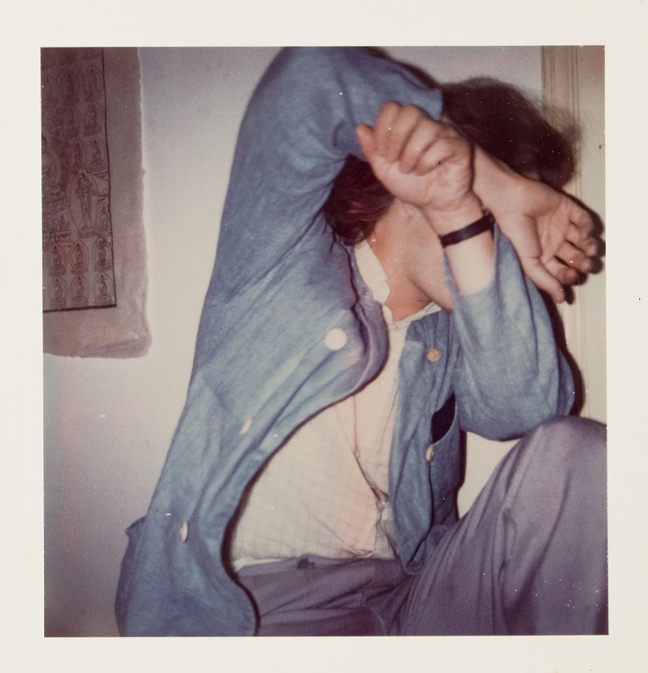 Polaroids operated as a visual notebook – a way of testing out frames and ideas – but more than that they offered him a kind of liminal space between the subject and the photograph, the photographer and the act of taking a photo, the intention and the outcome. Instant Stories presents over 200 of Wenders’ Polaroids encompassing portraits of cast and crew, friends and family, behind-the scenes, still-lives, street-photography and landscapes. Alongside diary-like impressions and homages to his artistic inspirations, including Fassbinder and Warhol, the small format images take us on a literal and metaphoric journey through Europe and the US. 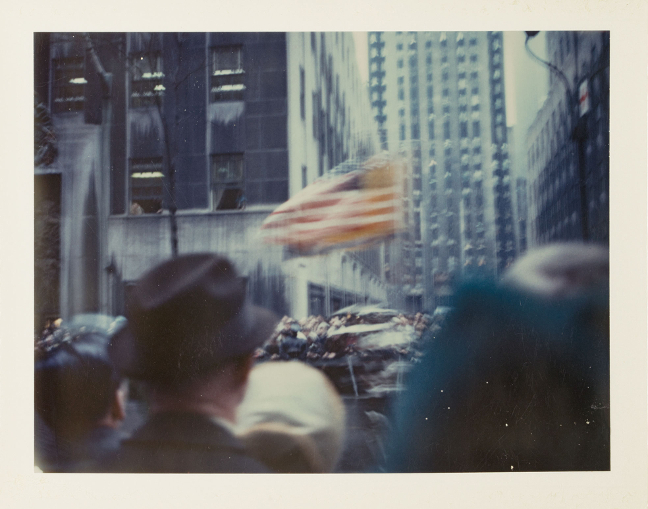 From his first trip to New York, his fascination with American TV, views from rooftops (he’d never been so high up before), shop-fronts, roads, cars and many other visual recordings, Wenders’ Polaroids reflect a distinctive and lyrical vision – at once both intimate and portentous. The exhibition will also feature a selection of moving images from his films, reflecting moments in Wenders’ canon, where Polaroid cameras and still photographs form a vital part of the narrative, such as the photo-obsessed protagonist in Alice in the Cities (1974). Instant Stories. 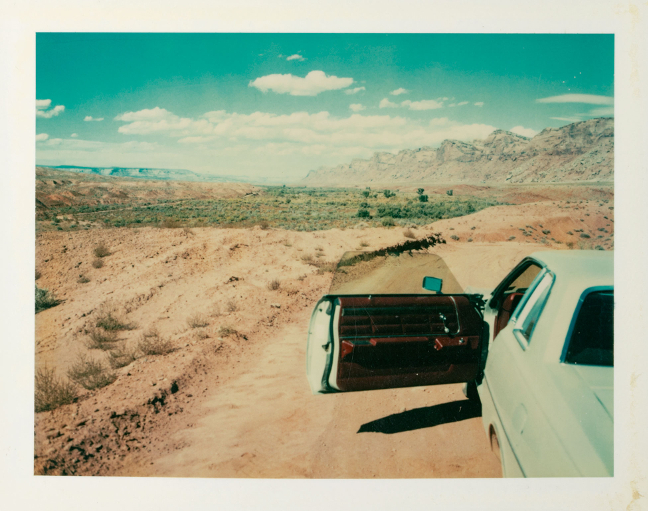 Wim Wenders’ Polaroids is a collaboration between The Photographers’ Gallery, C|O Berlin Foundation and the Wim Wenders Foundation. Wim Wenders’ films include Alice in the Cities (1974), The American Friend (1977), Paris Texas (1984) and the acclaimed Wings of Desire (1987). He has also directed award winning non- fiction including Buena Vista Social Club (1999), Pina (2011) and most recently The Salt of the Earth (2015). His photographs have been exhibited internationally.